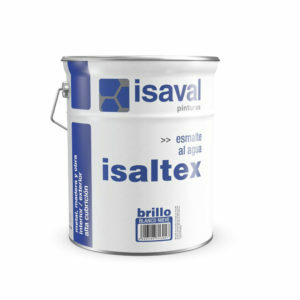 Water and silicon-resin based varnish strong resistance to high temperatures. 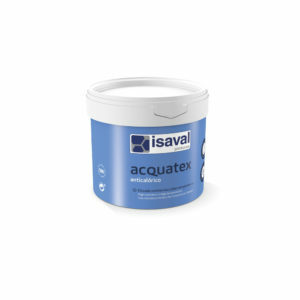 Water-based acrylic varnish with excellent adhesion on difficult walls. 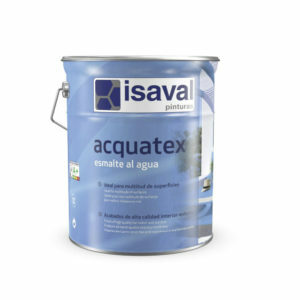 High-quality water-based gloss alkyd varnish for protection and decoration on a wide range of surfaces.